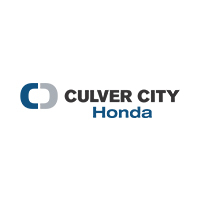 *The 2018 Honda Clarity Plug-in Hybrid & 2018 Honda Clarity Electric are HOV Red Carpool Sticker Eligible in the State of California: and are on the official list of vehicles qualified to receive Clean Air Vehicle decals allowing solo drivers use of High Occupancy Vehicle (HOV) carpool lanes in the State of California. We appreciate your interest in our inventory, and apologize we do not have model details displaying on the website at this time. Please fill the form out below and our team will quickly respond, or, please call us at (424) 298-4875 for more information.